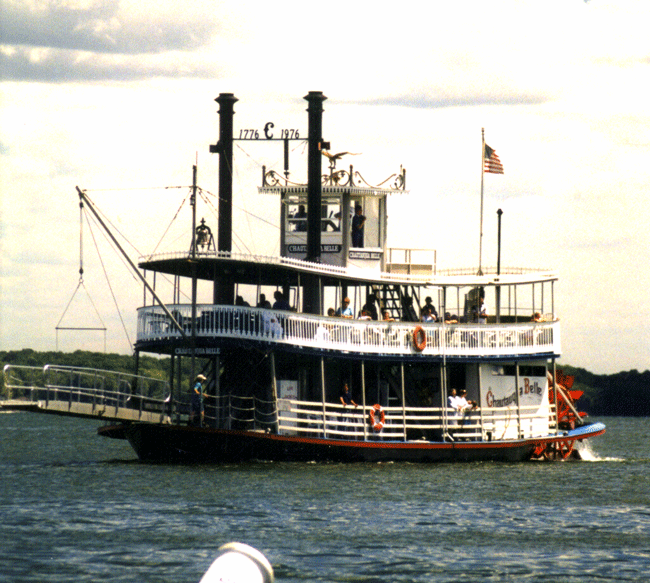 Welcome on-board the most historical vessel on Chautauqua Lake, sailing in the time-honored tradition of the original steamboats that once plied the waters of Chautauqua Lake. Learn about the history of Chautauqua on our daily narrated tours. Kick back, relax, and enjoy our full-service on-board bar. 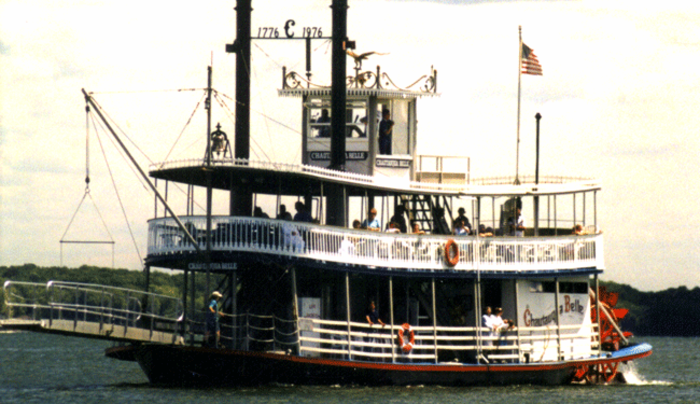 Also offering lunch, evening cocktail cruises, fireworks, dinner cruises, private charters, and cruises to the Chautauqua Lake Idol Event! Enjoy the ever-popular Fall Foliage Cruises for the breathtaking panoramic views. Cruises are weather dependent.